The first flower sightings of spring are cause for celebration. This week we have been fortunate enough to have great weather to make trips to the part for the boys pleasant. On our walks we have spotted spring flowers in bloom. We stop every time to admire the simple beauty. These are a few of the blooms we have seen this week. 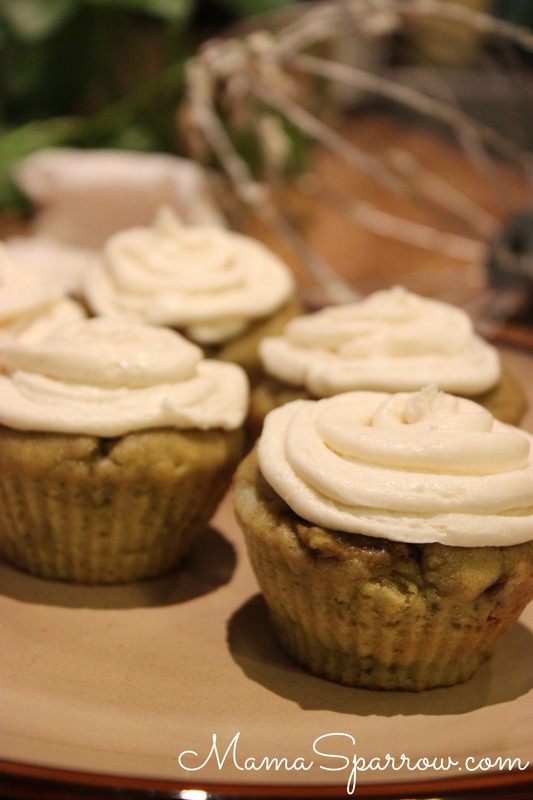 Our flower sightings have been inspiration to our recent baking creations. Spritz cookies were a staple of the holiday dessert table in my childhood. I remember varieties with red and green dye. Some with colored sugar, sprinkles, or those little red hot candies. Scandinavian cookies capitalize on the flavor aspects of butter, nuts, and spices. This flavor profile has been a source of interest and inspiration for my baking…perhaps this explains the ongoing obsession with shortbread cookies. Anyhow, I was thinking of ways to use up the batches of lemon curd I made recently and was inspired by the appearance of spring flowers. In a small bowl sift the flour and salt together. Set aside. In a medium bowl, cream together the butter and sugar. Add in the egg and vanilla extract. Add the dry mix in two parts allowing it to combine completely until dough forms together. Mix in food coloring if desired. Press the dough into a cookie press fitted with the flower cookie plate. Press the cookies out onto ungreased cookie sheets. Bake for 5 minutes until the cookies are set, but not browned yet. 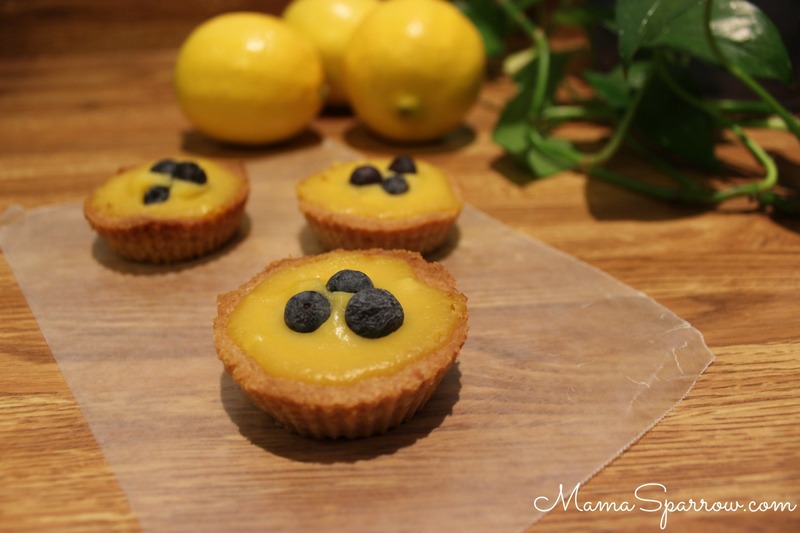 Place 4-5 TB of lemon curd into a diy parchment paper cone, ziploc bag, or pastry bag. 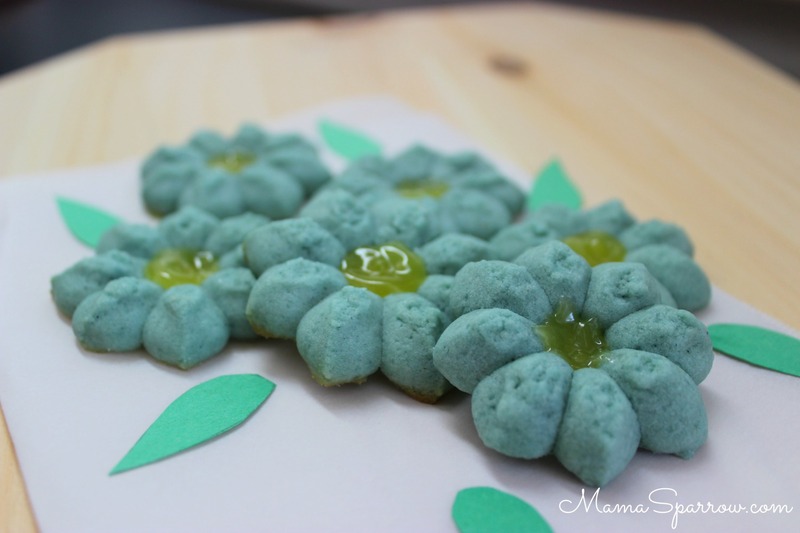 Pipe a small amount of lemon cream into the center of the cookie to complete the flower look. Place back in the oven for 2 additional minutes. Cool cookies on a cooling rack. Keep the cookies in the refrigerator or freezer till serving. *Dairy free & soy free: replace the butter with a soy free vegan option. My favorite is Earth Balance soy free vegan buttery sticks. They use pea protein in place of soy. Growing up, pot pie night was usually a favorite meal among the siblings. My mother would prepare individual freezer pot pies for the family. The best part was the extra crust from the spare pie servings. This crust is just as much a treat to eat. This tasty vegetarian take on a classic comfort eat is great in an olive oil pie crust recipe. 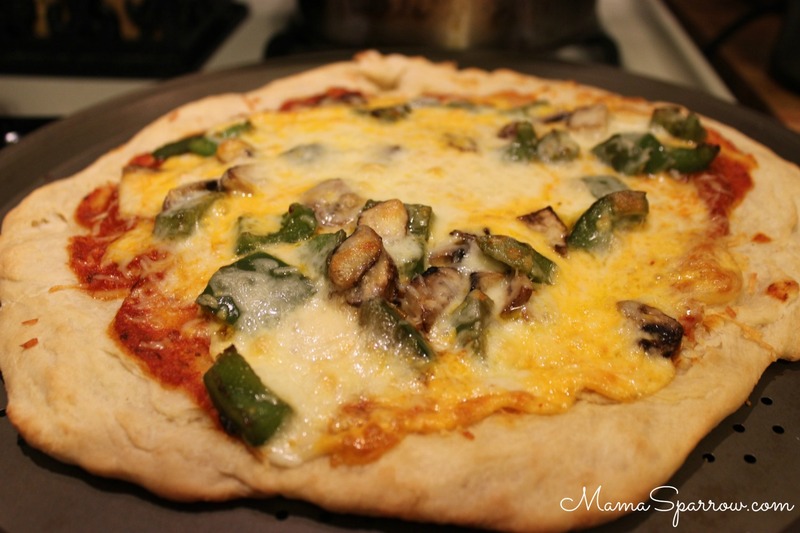 Feel free to use your own favorite crust recipe or a pre made crust from a refrigerator section at the grocery. 12/11/16 UPDATE: Added a few newer photos that are better then the original post. Also wanted to add a quick note that I recently made this pot pie completely vegan. Use the original recipe’s called for mushrooms to make a mushroom sauce in place of the cream of mushroom. Heat oil in a large skillet with high sides. Toss in the mushrooms and saute for about 4 minutes, until soft. Add the garlic and stir over heat for 1-2 minutes. Add the flour and stir to coat the ingredients and cook for 1 minute. Slowly whisk in the broth and then milk. Bring the sauce to a simmer. Let cook on low till thickened. Stir in the nutritional yeast, salt and pepper just until incorporated. Remove the sauce from the heat and prepare the rest of the recipe replacing the cream of mushroom with this mushroom sauce. 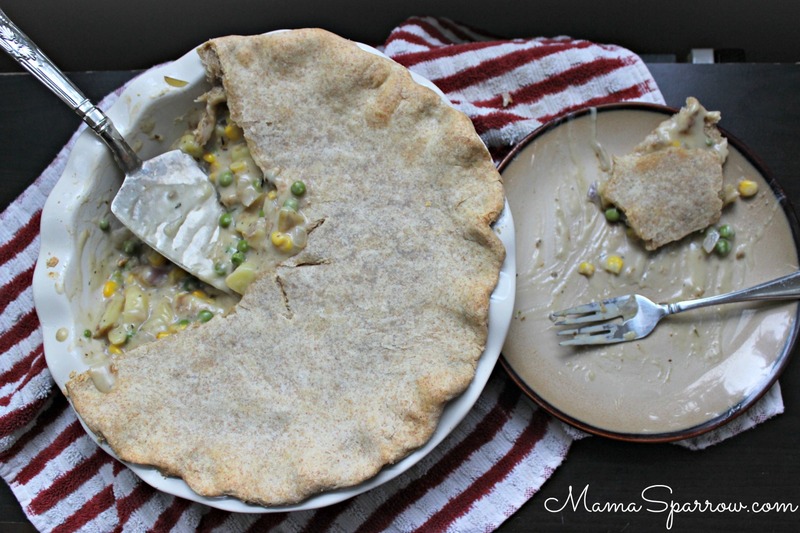 Creamy mushroom based vegetable pot pie nestled in a savory olive oil pie crust. This wholesome pot pie is sure to satisfy comfort food cravings. Preheat oven to 350 F. Sprinkle flour in a 2.5 quart round baking dish and set aside. Begin by making a roux. Melt the butter in a large skillet or saute pan. Whisk the flour into the butter to form a paste. Slowly add in the broth, whisking constantly to keep lumps from forming. After all broth has been added to pan, cook while continuously stirring for about 3 minutes. The goal is for the roux to lose the flour taste, but don’t cook it too long as it will lose its power as a thickening agent. Then whisk in the milk. Remove the roux from the heat and set aside in a bowl. Put skillet back on stove and melt 2 Tb butter in pan. Add onions, carrots and potato to pan cooking about 2 minutes, until onions are translucent. Stir in the mushrooms and peas. Add the seasonings to taste. Cook until the mushrooms have let off water and the vegetables tender, about 6 minutes. Place one 9in pie crust in the center of the prepared baking dish. Press the crust into place and pour the contents of the skillet into the bottom crust. Cover with the second pie crust, tucking the crust under the bottom crust and pressing to ensure a good seam forms. Use a knife or kitchen scissors to cut slits in top of pie dough. 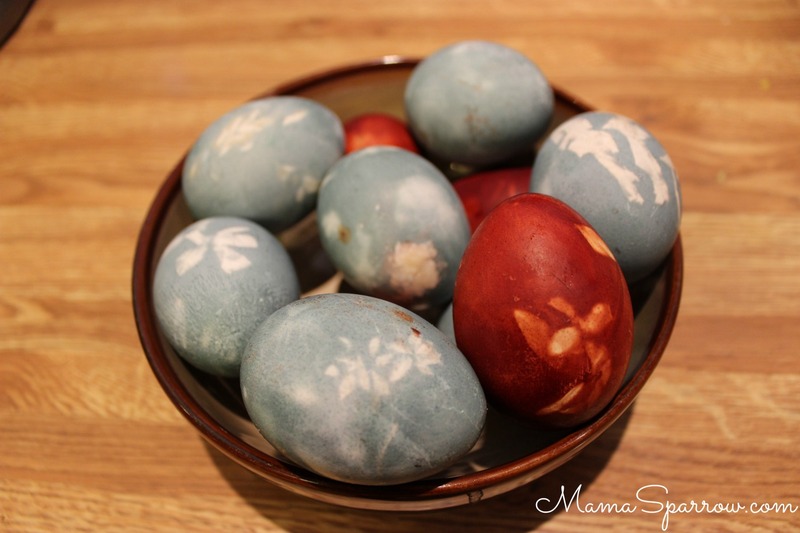 Create an egg wash in a small bowl, by whisking the egg until well blended. whisk in about 2 Tb water. Brush the egg wash over the top pie crust. Place the baking dish on a baking sheet and bake for 40 minutes in the preheated oven. Remove when crust is browning and pie contents are bubbling. Allow to cool 10 minutes before serving. To Make Olive Oil Pie Crust:Mix together the flour and salt in a large mixing bowl. Put the olive oil and milk in a measuring pitcher; do not mix. Make a well in the center of the dry ingredients. Pour the liquid contents from the pitcher into your mixing bowl of dry ingredients. Mix together until a ball of dough forms. The dough should be stick together well. If too dry, slowly add in more milk - 1 Tb at a time. If dough is shaggy, knead in more flour - 1 tsp at a time. For a single crust pie, coat 2.5 quart round baking dish with cooking oil. Bake the same as double crust pie. Can substitute vegetable oil in place of olive oil. See the vegan version note below. I prefer to use the milk as the rolls out better. The milk tends to keep the crust from crumbling when rolling out. Vegan: To make the crust vegan use water instead of milk and ¾ tsp more salt.